With WHQR of Wilmington, N.C. becoming the latest to carry the Political Junkie program, we thought we’d honor the station with a North Carolina-related trivia question. And that is … Who was the last presidential candidate born in North Carolina to compete in a presidential primary? Last week’s question was: What Republican in HISTORY got the most cumulative votes in all his campaigns for governor? 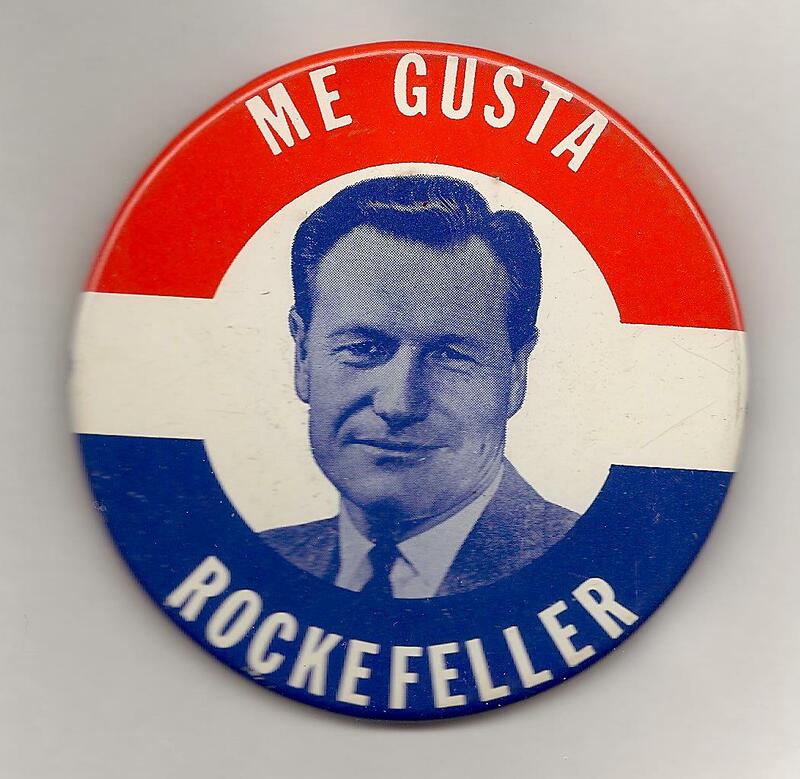 The answer: Nelson Rockefeller. The New York Republican was elected four times, starting in 1958, for a cumulative total of more than 12 million votes. And the randomly-selected winner is … Michael Phelps of Fredonia, Ky. Michael wins the coveted Political Junkie button.